Wow! What a rad tee! 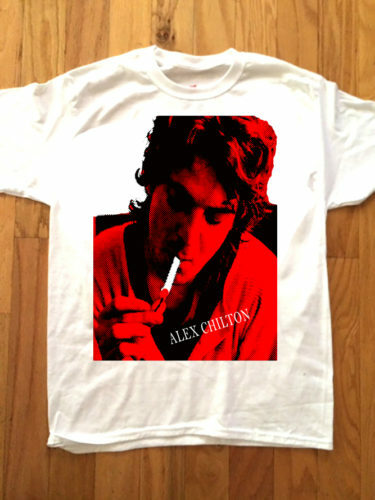 Alex Chilton is one of our all time favorite musicians who doesn’t get his proper due! Show the world your superior taste and style!